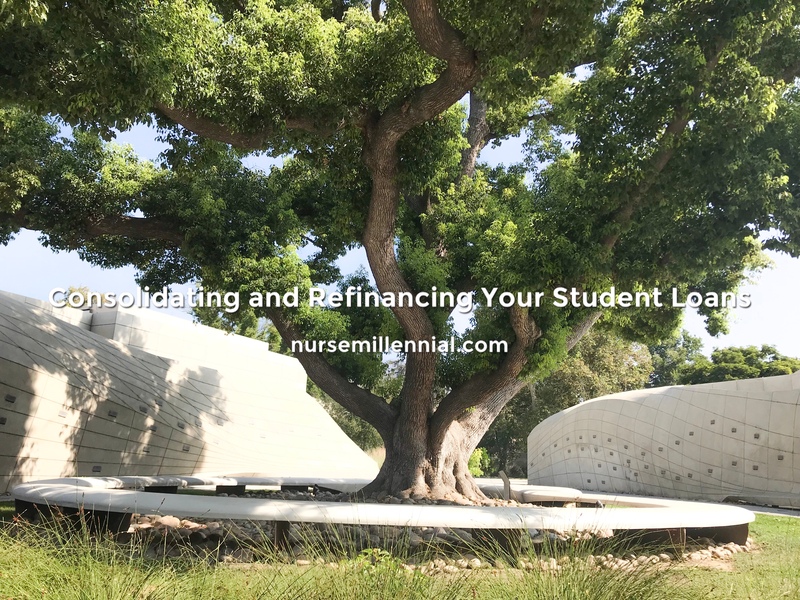 Consolidating and refinancing my student loans benefitted me greatly. You know that feeling when you’re trying to move forward with your life, but you truly can’t afford anything without going further into debt and don’t feel financially secure enough for what’s next? That was my feeling. I didn’t know where to start so I began by cleaning up house aka my finances. When consolidating, you take the messy pile of papers that is your loans and put them into fewer, neater stacks. The chaos on my figurative desk consisted of heaps of student loans from Fedloan, Sallie Mae, Wells Fargo, and Heartland ECSI (a private loan with my university). I was such a crappy bookkeeper of my own finances that I can’t even tell you how many loans I had or the interest rate for each loan. Do not consolidate federal loans with private loans, only consolidate federal loans with other federal loans. Two reasons: 1) Federal loan interest rates are lower than private loan interest rates and 2) you lose the ability to qualify for government loan programs such as the Public Service Loan Forgiveness Program or Income-Driven Repayment Plans. If I were to consolidate my federal with Wells Fargo loans, instead of repaying Fedloans with a 5.25% interest, I would be paying them at 6.5% variable interest with Wells Fargo. Note that you can only consolidate federal loans once. You can apply for Federal student loan consolidation at studentloans.gov. My initial goal with consolidating was to reduce the number of student loans. It was overwhelming for me to see 10+ FedLoans, multiple Sallie Mae loans (I say multiple because I don’t remember how many! ), 8 Wells Fargo loans, and 1 Heartland ECSI loan. The 10+ FedLoans were consolidated into one federal subsidized account and one federal unsubsidized account. The Sallie Mae and Wells Fargo student loans were consolidated into two, large Wells Fargo student loan accounts. I was unable to consolidate my WFB loan from two loans into one because of the total: ~$150,000. The two Wells Fargo loans could only be consolidated if the total is less than $120,000. The Heartland ECSI loan, a direct loan with my university, wasn’t consolidated into Wells Fargo because this loan had no interest and had a fixed rate of $83.33 per month. Instead of having 4 lenders with 19+ accounts, I consolidated into having 3 lenders with 5 accounts. A reason not to consolidate would be if you are using the debt snowball method. Having a greater number of loans with smaller totals may help you feel like you’re knocking your debt out sooner. Read about the debt snowball vs. the debt avalanche here. The new interest rate for a consolidated loan is the average of the previous loan interest rates. Fedloans offered a 0.25% discount on interest I set up automatic payments. Since I’ve been banking with Wells Fargo since 2006 I was able to receive a 0.25% discount on interest. I chose to stick with a variable interest rate since my offer was lower than a fixed rate. My variable interest rates are still a headache. Read about why I’m mad about it here. The only surefire way to decrease interest rates is to refinance while having a good credit score. Honestly I don’t remember what my credit score was at the time. When you refinance your loans you change the terms of your repayment plan. You can apply for a lower interest rate and extend the repayment term. The interest rate is dependent on your credit score or, if you don’t have good credit, the credit score of your cosigner. Read more about refinancing here. You can’t refinance federal student loans unless you consolidate them into a private loan. When I refinanced my Sallie Mae and Wells Fargo loans my payoff date was extended to 2033. I don’t intend on keeping this debt until then that’s for sure! I don’t remember what my interest rates were before, but my total monthly payment was $1536.15 then decreased to ~$1450. As you can see before I consolidated and refinanced my loans I was terrible at managing my finances. Doing this helped out a ton! I was able to clean up house, reevaluate the status of my debt, and come up with a better escape plan. Read about my plan to get out of debt here. Reach out to your bank or other private lenders to see if consolidating and refinancing will help you out. 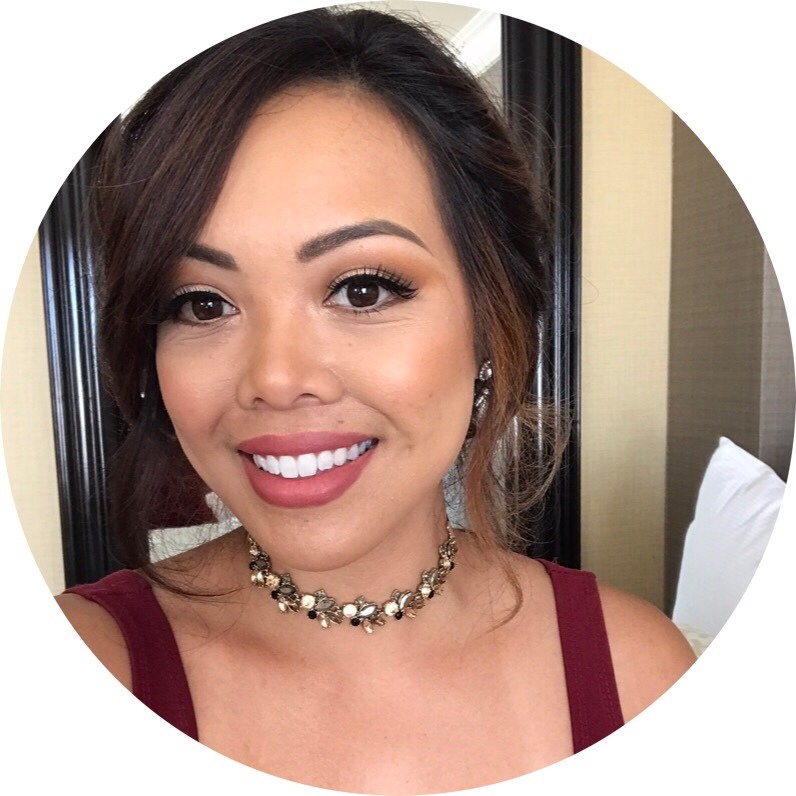 Thank you for the encouragement and also for taking the time to stop by! numerous varied angles. Its like women and men aren’t interested unless it is something to do with Lady gaga! Thank you very much! I’m glad I can offer a different perspective, although I do love Lady Gaga! Hello! I do post my articles to twitter, however I am not active. The most recent updates will be right here on the blog. Thank you so much! Thank you! I’m glad we can relate. I’ve yet to reach out to more people who can relate. Thank you for your encouraging words! I will definitely continue writing. Thank you so much! I appreciate you stopping by and giving feedback. Thank you for this! I’m hoping to rank higher in Google one day! I’m glad you found the blog! Thank you for stopping by, come back soon! I appreciate your feedback! Thank you for stopping by, come back soon!